The 23-year-old has already played in France, Austria and Germany but accepts that the English top flight is a different challenge for those new to the division. Keita has made four appearances for the Reds so far, starting in the wins over West Ham United, Crystal Palace and Brighton and Hove Albion before a substitute outing when victory was secured at Leicester City before the international break. The No.8 knew before he arrived there would be a period of adaptation but is sure his eagerness to prove himself in the Premier League can overcome any issues. 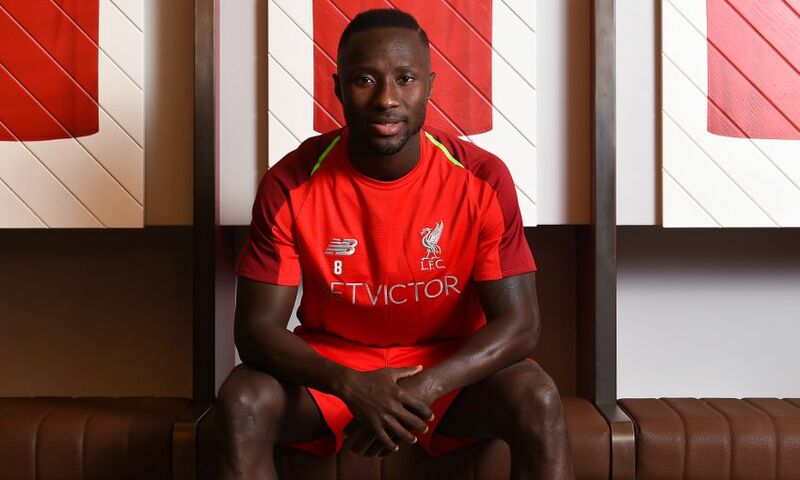 “I think it’s fair to say that the Premier League is a tough league,” said Keita in the new edition of the official Liverpool FC magazine. Jürgen Klopp increased his midfield options in the summer not just with the acquisition of Keita but the signing of Brazil international Fabinho from AS Monaco. The added competition they bring is evidenced by the fact the latter has yet to make a competitive appearance, Jordan Henderson did not start until the trip to Leicester and Adam Lallana’s opportunities have been limited. The Guinea international was a regular goalscorer during his spells with Red Bull Salzburg and RB Leipzig, notching 37 across his four seasons with those clubs. 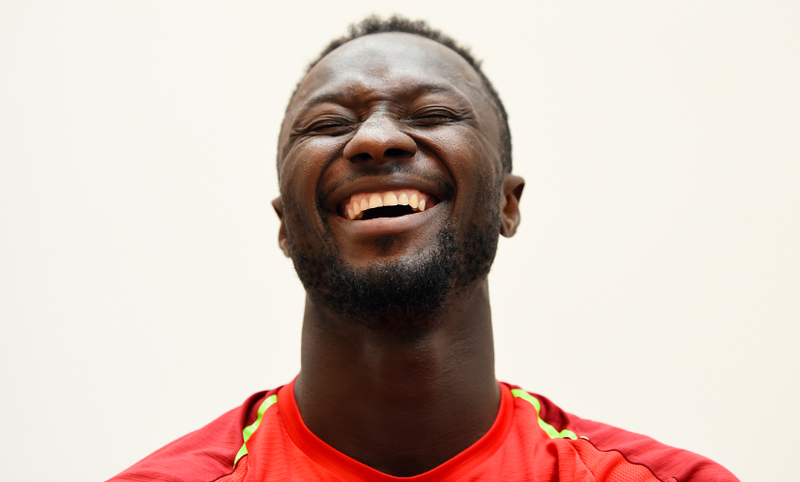 He awaits his first strike for Liverpool but while his priority is the team’s success, Keita’s hunger to improve means he is aiming to find the net consistently as soon as possible. “First and foremost, I should say that I’m very much a team player and I always think about the team first,” he said.